Nip & Fab are one of the fasted growing international skincare brands, with a dedicated following around the globe based on a strong social presence, celebrity spokespeople and a dedication to high-performance, affordable products aimed at young women who take beauty seriously. Created by Rodial founder Maria Hatzistefanis, Nip + Fab takes disruptive ingredients and transforms them to offer targeted solutions to skin ailments. 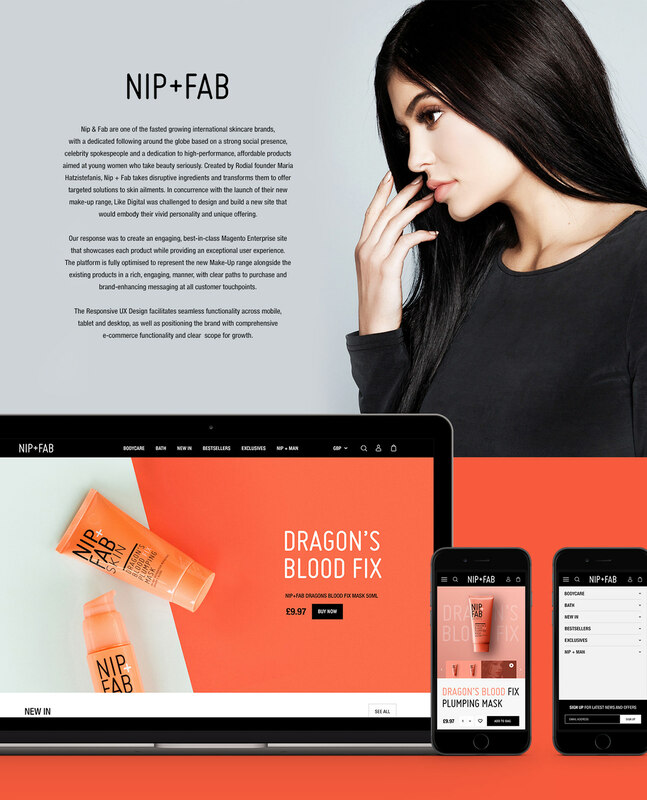 In concurrence with the launch of their new make-up range, Like Digital was challenged to design and build a new site that would embody their vivid personality and unique offering. Our response was to create an engaging, best-in-class Magento Enterprise site that showcases each product while providing an exceptional user experience. 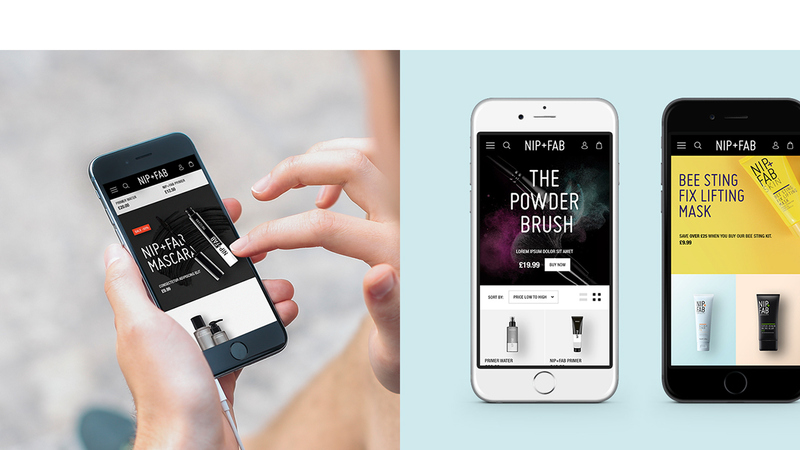 The platform is fully optimised to represent the new Make-Up range alongside the existing products in a rich, engaging, manner, with clear paths to purchase and brand-enhancing messaging at all customer touchpoints. 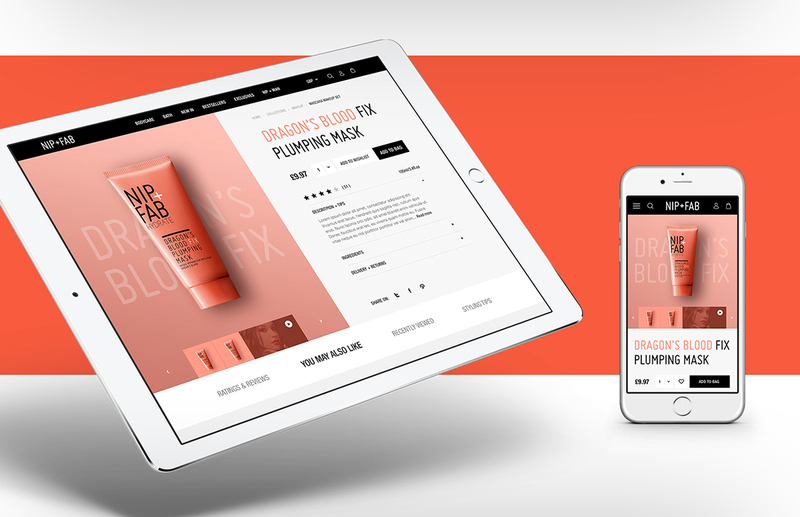 The Responsive UX Design facilitates seamless functionality across mobile, tablet and desktop, as well as positioning the brand with comprehensive e-commerce functionality and clear scope for growth.